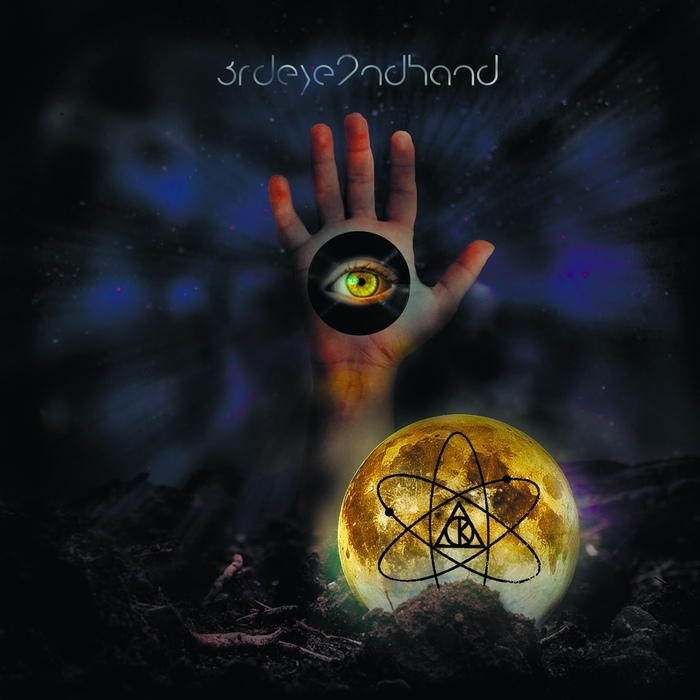 The album “3rdeye2ndhand” is a debut album of 0Kontrol on ScentAir Records and the first physical album. 0Kontrol took some time to slow down, to fully rethink, rerecord and remaster the elder versions of some of their singles, adding some new tracks as. It has been our “second hand” shop of our “third eye’s” insights. Although some songs seem pretty kind and naive in melody and vocals the vicious lyrics in French, German, Russian Spanish and English - are telling the story about the dark hopelessness of this world and the uselessness of any taken actions while the others are ruling your lives. The motto of the album is “L’enfer c’est les autres.” - “Hell are the others” like told J.P. Sartre is a part of the reflexions on doubts tearing us apart. Although the core sound of the project is analogue electro sound you can spot some post punk, future pop, oldschool EBM and abstract hip hop influences in various songs in different kind of proportions. The lyric and the music seem oldschool and new at the same time - hard to define through any particular period beginning from 80s. The remixes are not less international and refreshing made by the renown German electronic avantgarde project Alphamay, a Russian-based international electropop project WANT/ed and a famous French remix maker People Theatre.